it isn’t hard to find happiness. like falling leaves on a windy day, it hovers around looking for somebody to notice as it gracefully twirls around and dances to the sound of the wind. sadly though, most of us would bow our heads, careful not to get dust in our eyes and made-up faces. what seemed to be an angry wind can be a dance recital for fallen heroes willing to give up their space to make way for new ones. its a sad and happy story. however you want to view it is up to you. the point is, there is happiness everywhere. 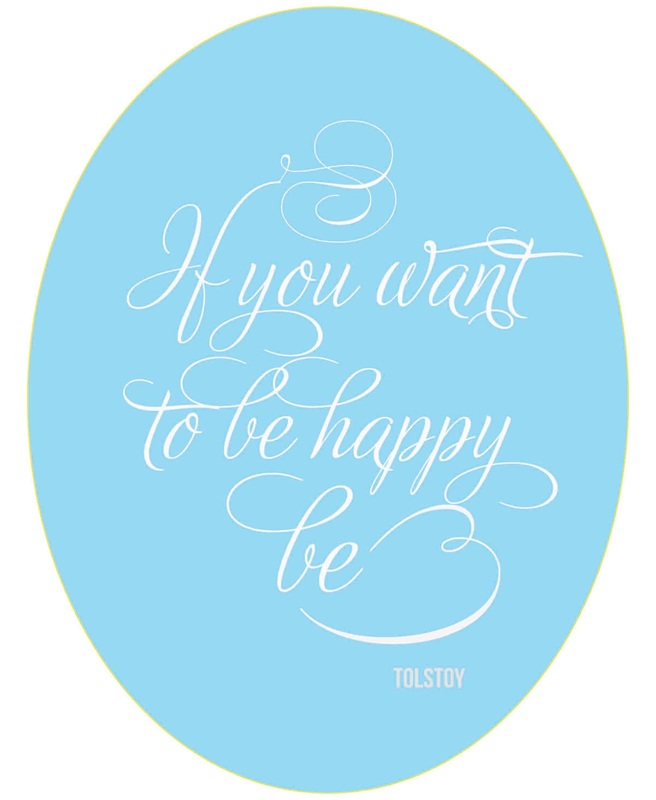 and you can be happy, if you choose to.